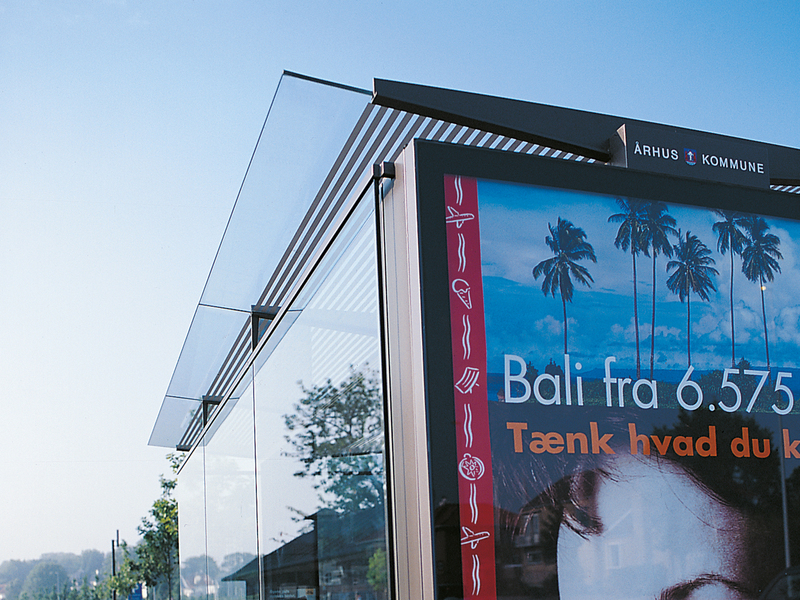 AFA JCDecaux offers free street furniture to Danish municipalities. 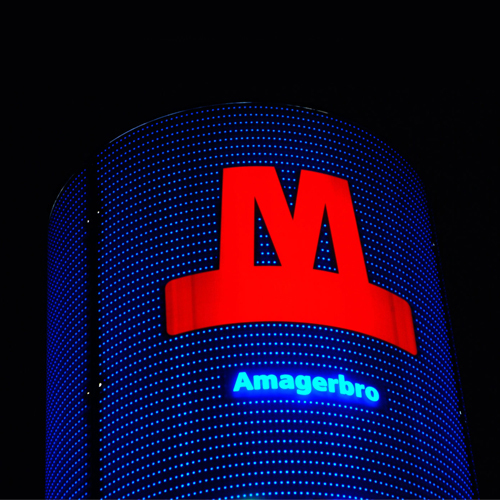 funded by the advertising space integrated in the design. The company maintains and cleans the equipment, making the municipalities free to focus on other tasks. 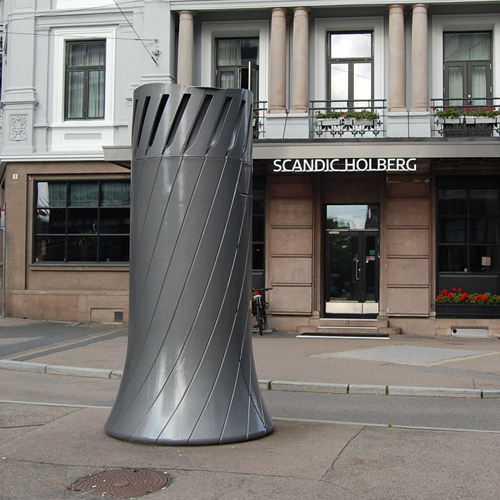 The street furniture undergoes ongoing processes of development. 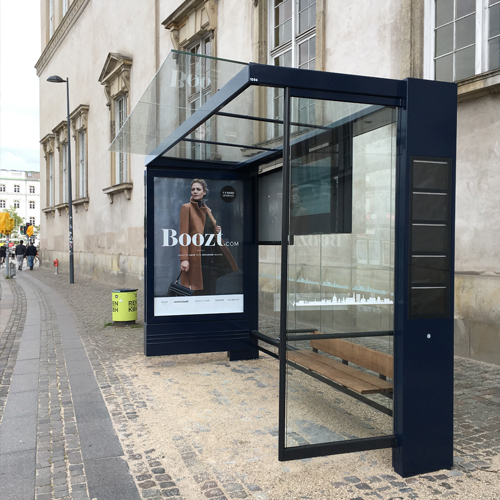 The collaboration between AFA JCDecaux’s Research and Development Team and Holscher Design has led to the production of street furniture, which all has a public service function and also allows the integration of advertising that is aesthetically pleasing. 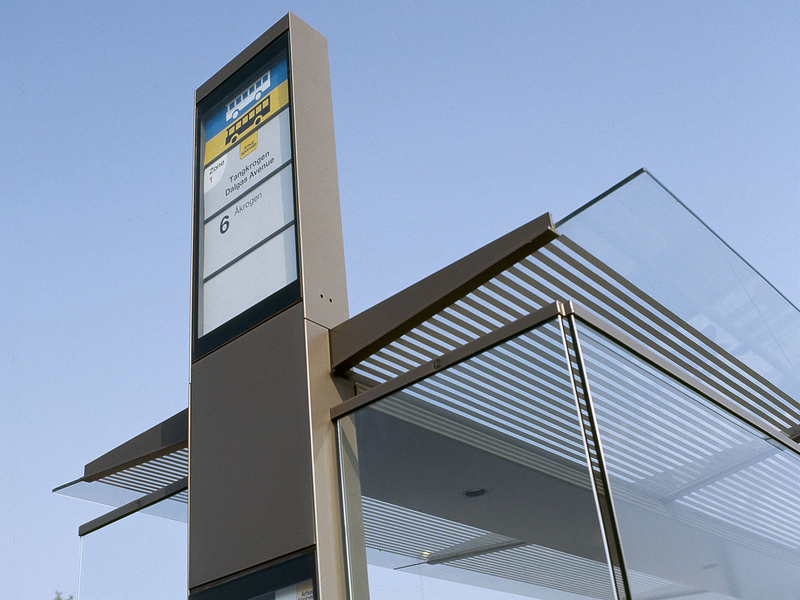 Since the early 1990s AFA JCDecaux has established themselves as the leading company in street furniture and is working with 26 of the country’s largest municipalities. 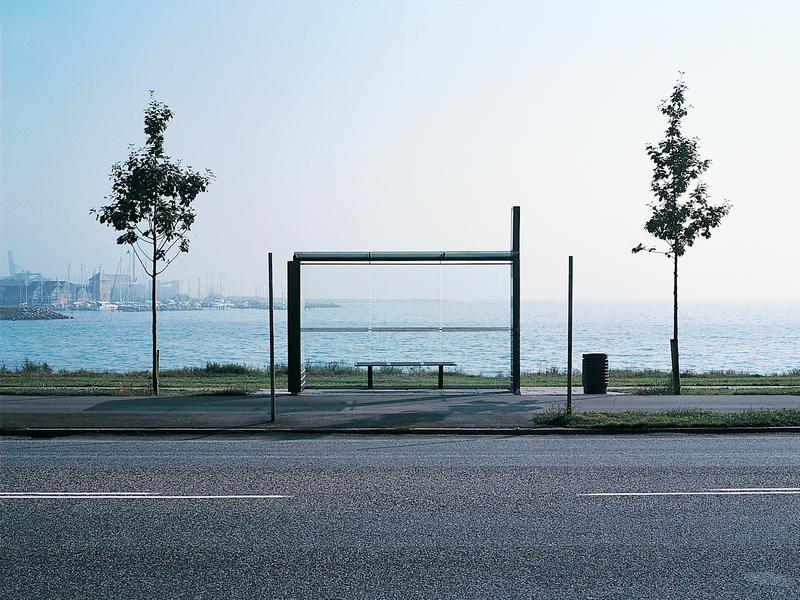 Holscher Design won a design competition for the creation of the Copenhagen bus shelter. 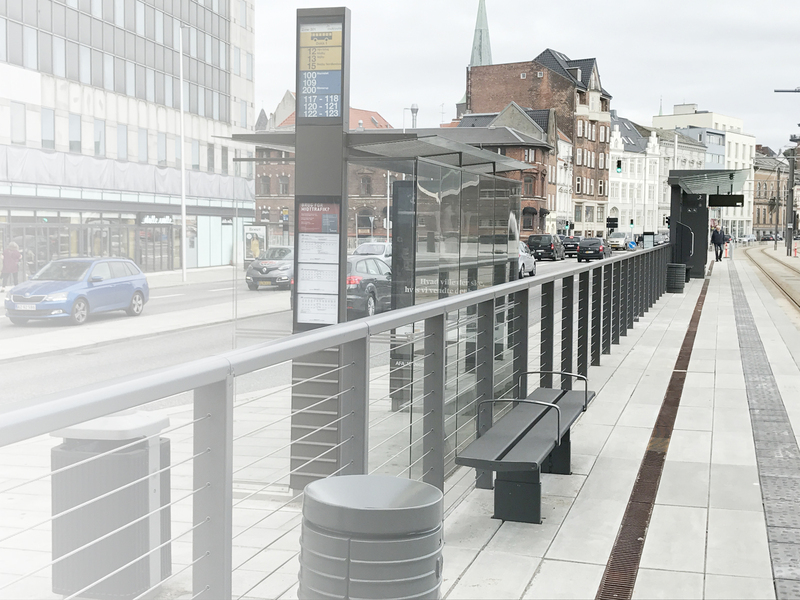 This became the beginning of a continuous cooperation with AFA JCDecaux, which today includes bus shelters, info signs with city maps, billboards and rubbish bins for several cities, as well as the equipment for Aarhus Lightrail. 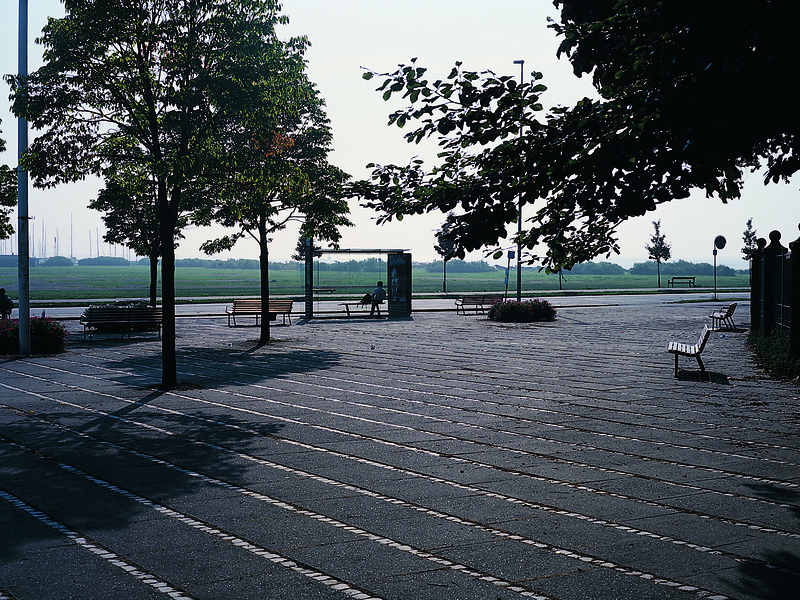 Holscher Design has developed urban designs the City of Aarhus for borh busses and the Aarhus Lightrail. 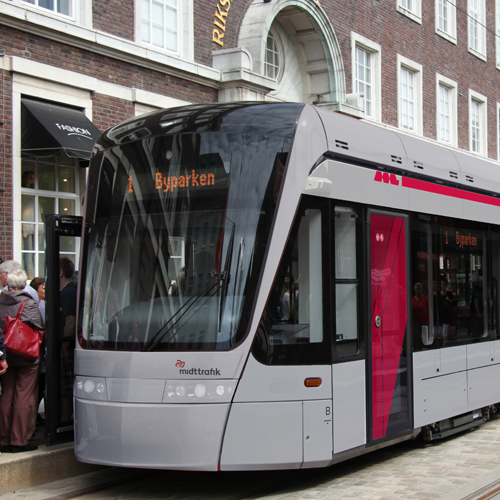 The goal was a coherent design language, while providing both means of transport with a recognisable and strong identity. 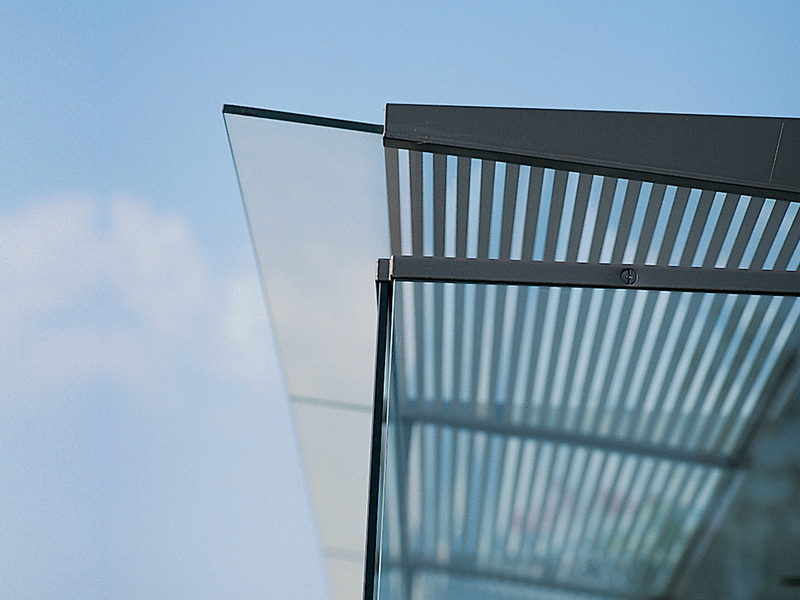 Design elements like the horizontal lines, the metallic grey colour in two shades, the combination of materials and transparency give the urban furniture a common expression.